The Continuing Education division of Haywood Community College will again offer Rural Entrepreneurship through Action Learning (REAL) beginning Monday, October 22. It will help anyone who wants to explore the opportunities and challenges of opening a business. Recent REAL graduates and new business owners, Kaelyn Singleton and Dee Baerga, say they would have never taken the leap to business ownership without the REAL class. Singleton and Baerga are part owners in Carolina Gourmet and together started the new business of Mommies and the Girlz Smoothies, which features all organic, all natural smoothies. Learn how to take a business idea, improve or expand an existing business, and “walk through” the following steps: self-employment assessments, the business plan essentials, legal structures, community analysis, marketing research and feasibility, targeting the customer and meeting customer needs, analyzing the competition, taxes and licenses, utilizing professionals, computerized cash flow analysis, and financial feasibility. 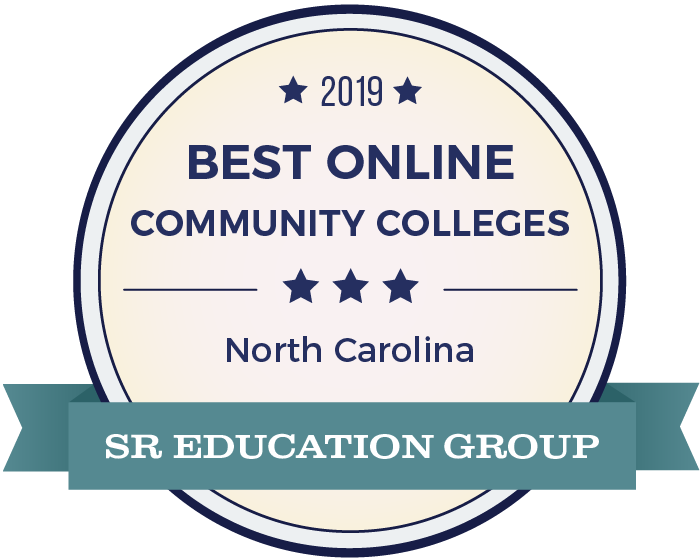 Haywood Community College (HCC) is the leading provider of education and training in entrepreneurship in Haywood County and builds on a strong tradition of decades of teaching entrepreneurship to students in curriculum and continuing education. Entrepreneurship is a concept that is stressed in courses in curriculum programs in the degree majors of Accounting, Business Administration, Cosmetology, Horticulture, Global Information Systems/Global Positioning Systems, and Professional Crafts. The REAL course will be offered from October 22 through November 21 on Monday and Wednesday evenings, from 6-9 pm for a minimal fee of $55. The class will be held on campus in the Freedlander Building in Room 204. Make a small investment of your time and money for increased business success. For more information, call the Small Business Center at 627-4512.